Happy Monday! 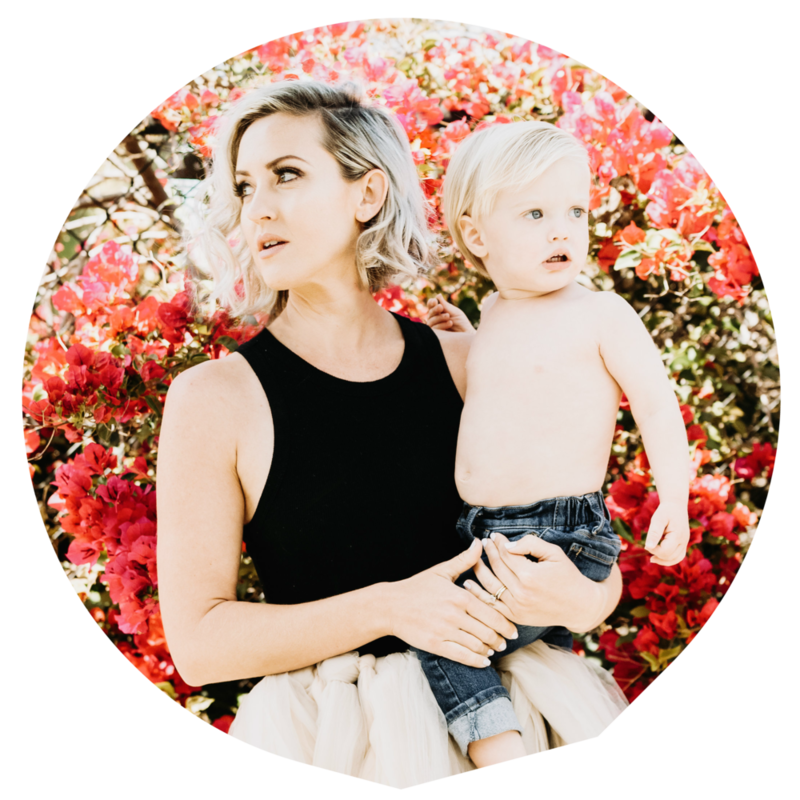 I am so excited for this month's modern mama, Stephanie McFerran!! She's drop dead gorgeous and a complete sweetheart. I am obsessed with her Instagram, she's got such a good eye for taking photos and everything is aesthetically pleasing. This mama is a total rockstar and I am so lucky to know her PLUS she did this interview for me over 9 months ago...so she actually has a baby on the way and her sweet little girl Kenlie! Let's get right into meeting her shall we?! Stephanie: I always say to my mom squad " You had a baby you can do anything". I truly believe that becoming a mom reveals strength that you never knew you had. Becoming a mom has changed my perspective on life. It has made me a better person and has shown me that love has no limits. I live a life I would want my daughter to live. Stephanie: I do one thing a day that shifts the attention back onto things that I love. Even if that is just waking up a little early to pick out my favorite coffee mug and drink some hot coffee. Stephanie: RED all the way. Stephanie: The support I have. The first 3 months of motherhood I felt super alone and scared. I didn't have any friends who had children yet. As soon as I felt supported I realized I wasn't alone. That getting out of the house was actually possible. I can't imagine life without my support system and for that I will be forever grateful! Stephanie: "Always put your oxygen mask on first" -Lisa Druxman This statement is so so true. Remember to take care of yourself because if you are not taking care of yourself then you can't take care of anyone else. As moms our #1 job is taking care of others. So always remember to listen to your mind, body and soul. If something isn't right seek support and take care of it. Your overall health is everything. Stephanie: Stay active. It is my sanity. Oh and my home brewed kombucha. Does my body good. Stephanie: Now that my daughter is in preschool 3x a week I make sure that I take 1 hour while she is away to do something for me. Most days that is getting my workout in but sometimes it's sitting at my favorite coffee shop or getting a pedicure. It refreshes my soul and makes me a better mom. Stephanie: I have officially down sized to a smaller cross body bag. Y U P real life. Now having a 4 1/2 year old the list of necessities goes down. So... my wallet, my fav sugar lip balm, hair tie (is a must) 3ish pairs of sunglasses (I'm obsessed), snacks, usually a sucker or two and probably a few stale goldfish. Stephanie: When applying under eye concealer make a big V under your eye, grab that beauty blender and blend away. This will totally brighten up your whole face. Since becoming a mom sleep isn't my BFF anymore so this is a must! Oh and add a little bit of highlighter to your cupids bow. It will make your lips fuller and who doesn't love a full lip?! Stephanie: Just do you mama. Do you. We are all so beautifully unique just like our kiddos. So avoid passing any judgement on yourself and others. Just do you and you will be the best mama you can be for your babie(s).